Amazon is offering the KMASHI 20000mAh Quick Charge 2.0 Portable Charger Battery for just $19 when you use promo code HP5DKI9O. 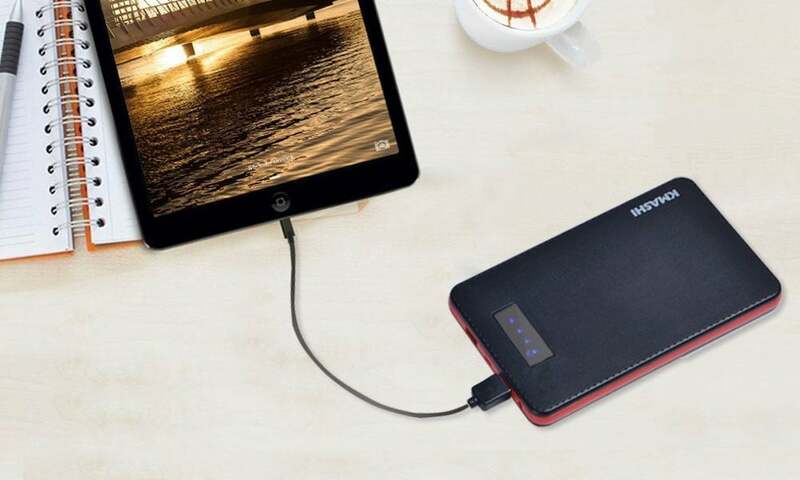 The KMASHI 20000mAh portable battery comes with dual USB-A ports, a built-in flashlight and micro USB port for charging. It’s not often you see this much power for so little money. To put things in perspective, 20000mAh will get you roughly 7 full charges of an iPhone 7 before it needs to be recharged again. 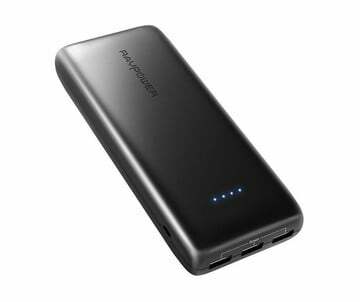 This portable battery also happens to have a 4.2-star rating on over 400 reviews which most reviewers giving it either a 4 or 5-star rating. Just be sure to use the promo code HP5DKI9O at checkout to get the full discount.